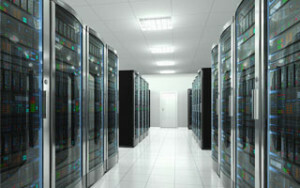 SCADACore’s innovative redundant server infrastructure keeps your data safe and secured. SCADACore IIoT Live remote monitoring provides all the advantages of traditional stand-alone SCADA systems with no costly setup and maintenance fees. Our infrastructure allows our system to failover to a hot standby upon the abnormal operation of one of our servers, providing reliable access to your data anytime, anywhere. We Provide Safe and Secure SCADA / IIoT Hosting for Many Clients!